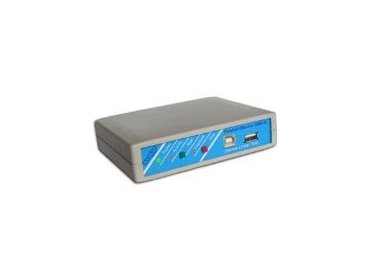 THE Packet-Master USB12 is a hardware USB bus analyser intended for development of low and full speed USB devices and hubs etc. Available from Alfa-Tek , the device comes complete with their Windows application graphic USB for capturing and displaying every detail of the data interactions on a USB link. * Feature connector provides signals for oscilloscope or logic analyzer. The Packet-Master USB12 owes a large part of its functionality to the graphic USB application, which is supplied with the unit. A simple, yet information-rich display allows users to view every detail of a capture. * A multi-document interface allows comparison between captures.